Early studies on the motility and secretory activity of the gastrointestinal tract indicated that control was not only by the autonomic nervous system but also by a series of gastrointestinal hormones whose release is stimulated when specific hormones reach particular loci in the tract. Gastrointestinal hormones are chemical messengers that are implicated by many aspects of physiological functions of the gastrointestinal tract, including the regulation of secretion, absorption and digestion, and gut motility. Gastrointestinal hormones are a large family of peptides and are secreted by endocrine cells that are widely distributes throughout the gastrointestinal mucosa and pancreas. Hormones were originally identifies by four primary actions. And as of today there are more than 50 gut hormones genes and a multitude of bioactive peptides, which makes the gut as the largest endocrine organ of the body. 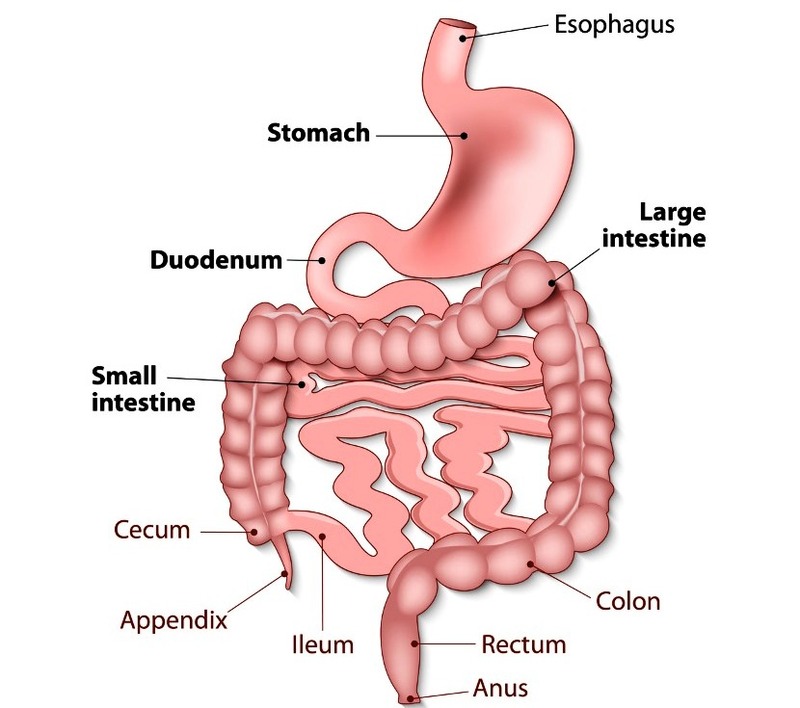 The gastrointestinal hormones are synthesized in various segments of the gastrointestinal tract but only gastrin appears to be present in the stomach of healthy individuals. The remaining hormones are present in greatest amounts in the duodenum and jejunum, with tapering expression of cholecystokinin and secretin into the ileum in addition.